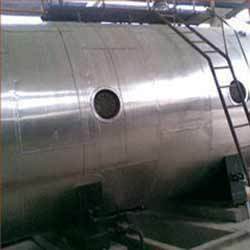 We also deal in other industrial insulation services such as rockwool lrb insulation, pipeline cold ducting, tank insulation, under deck insulation, ducting insulation, fibre insulation, vessel insulation, exhaust pipeline insulation. 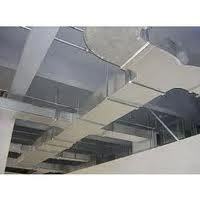 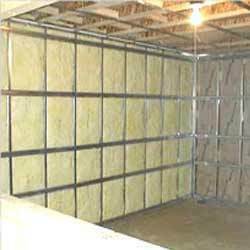 We offer a wide gamut of cold insulation services such as fireline cold insulation services and cold thermal insulation. 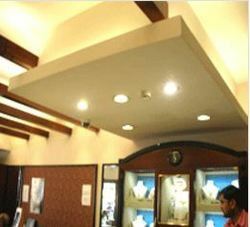 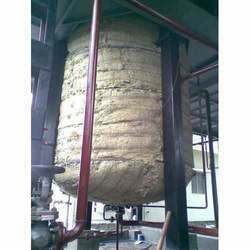 We offer you hot and cold thermal insulation which is eco-friendly and excellent in performance. 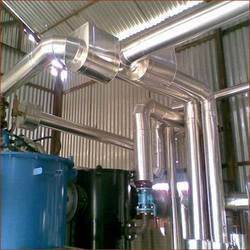 It is highly appreciated for its effectiveness and for its efficiency. 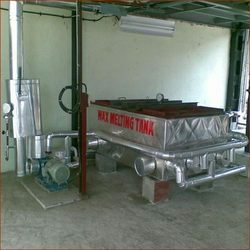 It is available at very reasonable price. 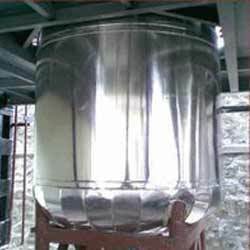 It is highly demanded all across the globe for its features and properties and is made as per the industry standards and meets the clients specifications and requirements.